OK, there’re a few things I wanted to jot down here, and they’re quite diverse — meaning the grand master challenge to get ’em to sit pretty with one another. Or maybe I should just give up and slap them down willy-nilly? Huh. Well… let’s see how we go. For starters? On October 2nd (2015), I started writing novel #6. 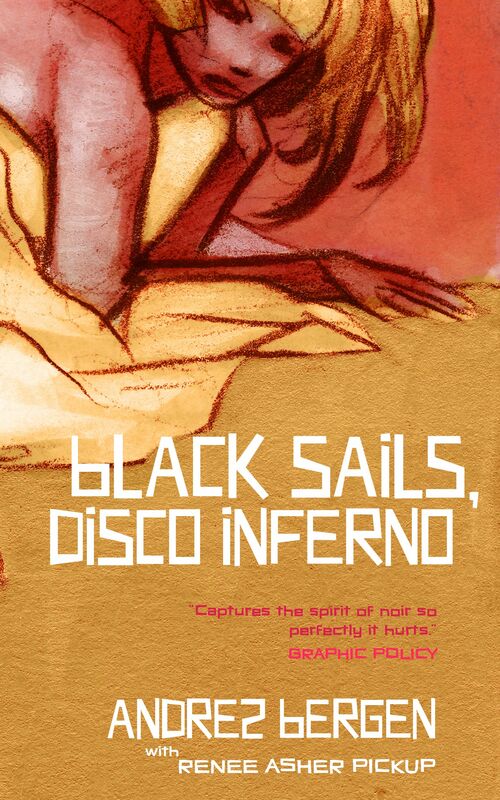 Titled Black Sails, Disco Inferno, yesterday — three weeks after I began — it hit the 20,000-word mark and is probably (thus far, at least) the speediest book I’ve written. And I’m not just writing, but going back and editing the pages several times over, trying to get it to final-draft status, chapter by chapter. 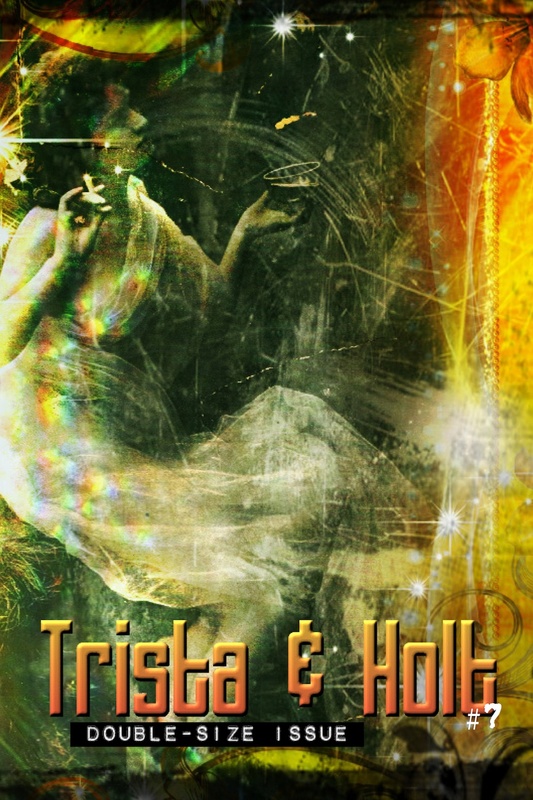 I guess it helps that I did a “dry-run” with the 15-issue Trista & Holt comic book series earlier this year, which this novel’s adapting. Doing the book, however, gives me the chance to dig a hell of a lot deeper into the characters, the settings, the references. I’m flashing out scenes, adding new flavours, inserting new people. And knowing how it all ends (which I didn’t when I started the comic) means I can put in an undercurrent that relates — although I have already decided to alter the finale. Just a little. 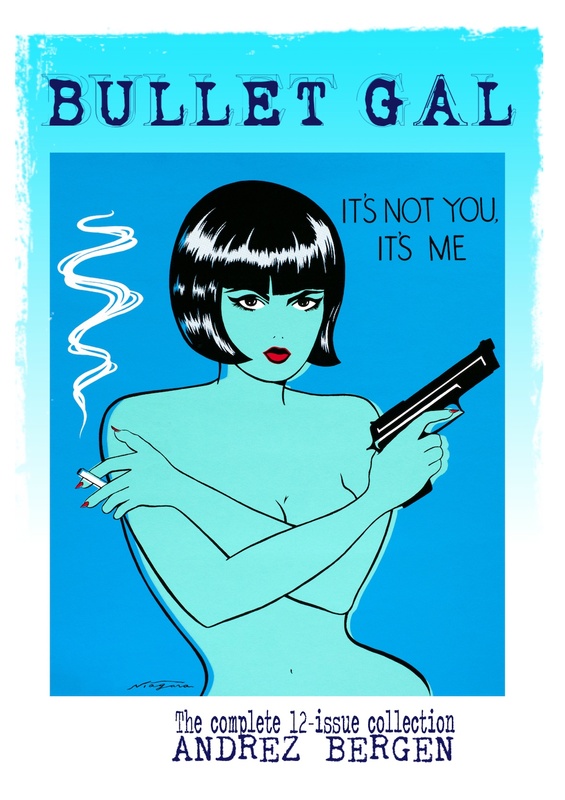 But none of this is truly new — aside from the facts, I guess, that I’ve swapped the sexes of the leads and updated it all to a 1970s noir/crime/pulp world infused with disco. Otherwise, the story’s loosely based on the medieval tale of Tristan and Iseult – itself inspired by Celtic legend and possibly the 11th century Persian story Vis and Rāmin — and was made into an opera by Richard Wagner. The Pre-Raphaelites loved them, the narrative predates and likely influenced the Arthurian romance of Lancelot and Guinevere, and some people say it’s the predecessor to Romeo and Juliet. But you know who really got me into this yarn, gloriously laid-out in a second-hand picture book that my dad gave me way back before I could read? 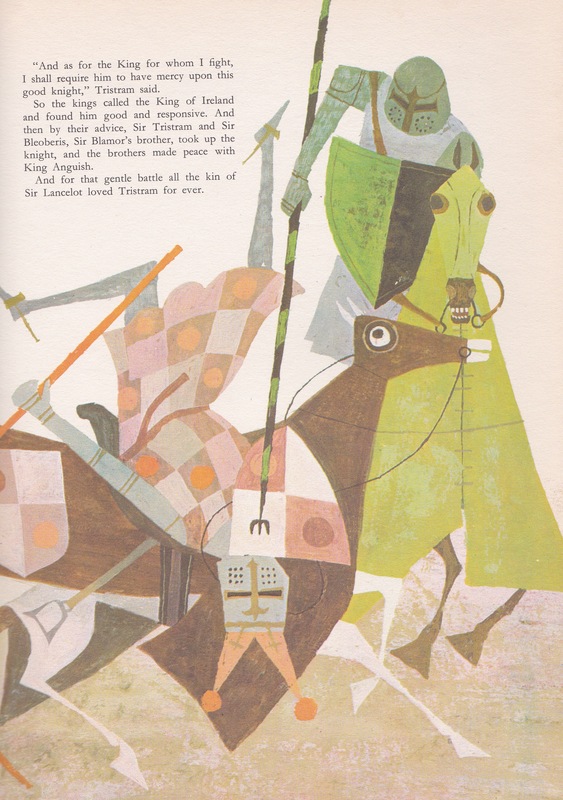 Equally legendary artists Alice and Martin Provensen in their 1959 tome The Golden Treasury of Myths and Legends — one reason I prefer to call Tristan by the name they used, which was ‘Tristram’. Quite honestly, there would be no Black Sails… without the Provensens. Check out more of their work if you can. This month I was insanely lucky enough to be interviewed by David Malone of the Chicago News for their print edition, and it ended up being a two-page spread. You’re an Australian living in Japan — sounds like a good set up for a sitcom. If you don’t mind, tell me a little bit about how that came to be. Do you think this major life move, if you would call it that, has greatly influenced your work? The sitcom intimation rings about right – Tokyo is a continuous roller coaster of the fun, cool, bizarre and surreal, even after 14 years in the place! So, yeah, I actually came over here in July, 2001, and the plan was a six-month stint. Go figure. 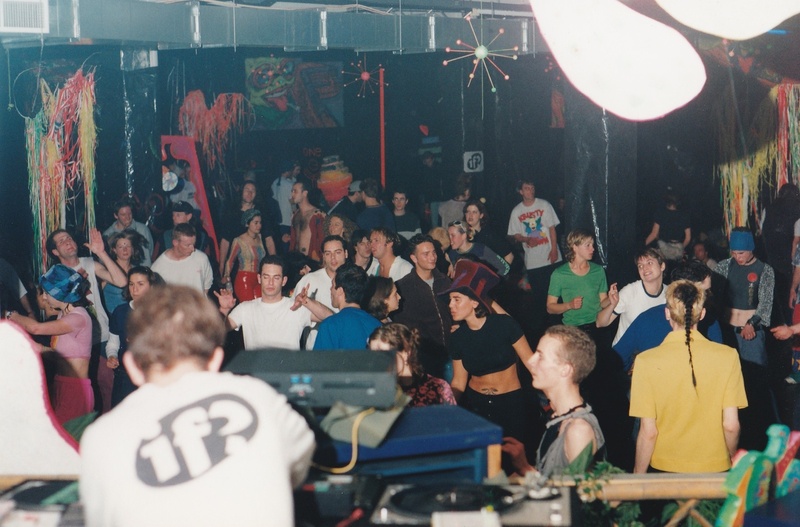 I’d fallen in love with the place during a previous whirlwind visit, and had ideas about pursuing my focus on electronic music, DJing, and the record label I ran at the time [IF? Records]. 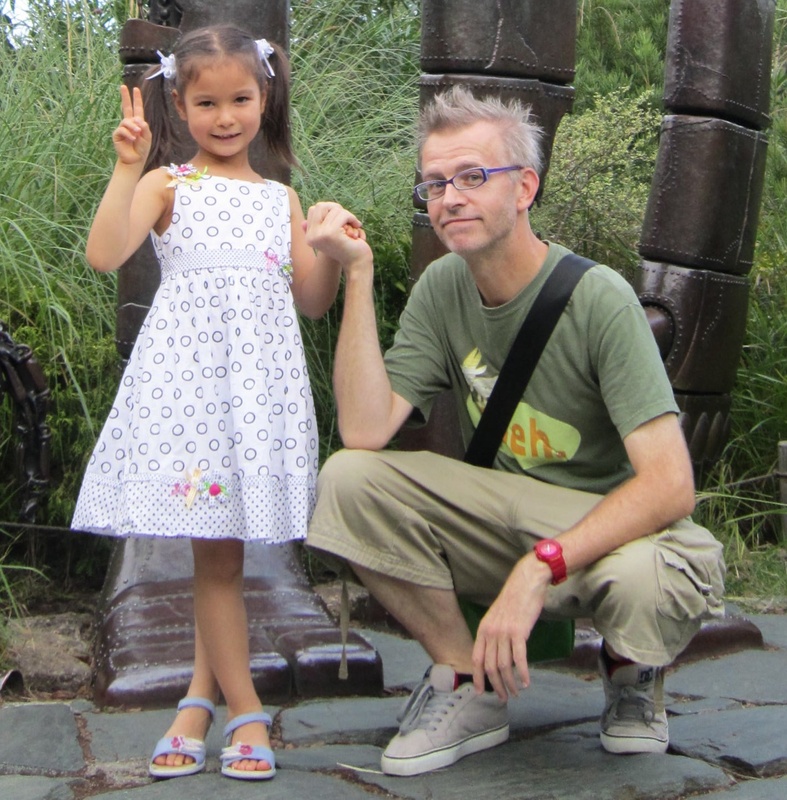 Instead, I followed through with journalism, writing, teaching, and becoming a dad. It changed my life in so many ways, 99 percent good. And living in a futuristic metropolis such as this – which still has an older school, traditional undercurrent unlike anything I experienced in Australia – and dealing with some of the ever-present disasters like earthquakes and fractured nuclear reactors has definitely impacted on my writing work as much as my mindset. Tell me about your writing history. Was it the classic story of a young child with dreams of writing the next great novel, or did the passion strike a little later in life? And do you remember the first complete story you wrote? Yep, I was one of those annoying kids. I always wanted to write. I penned my first novella in an exercise book when I was about seven. Definitely sci-fi, my go-to style of the time. From memory, something set in orbit with a dysfunctional computer. Blame my Dad, who took me to a screening of 2001: A Space Odyssey when I was four, and re-runs of Doctor Who on the telly. And so on. I had fun. If you’re not bored yet, you can read the rest here. By the way, did you realize? Crack open a good bottle to celebrate? 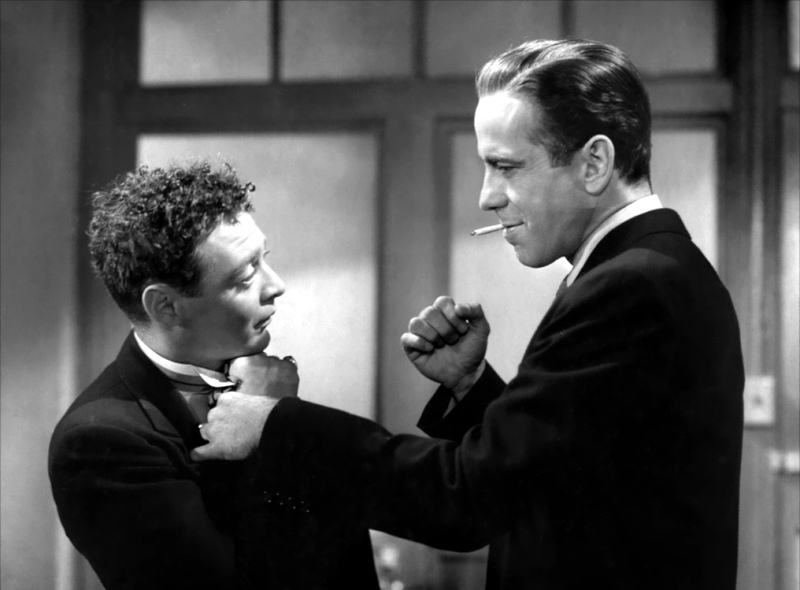 On 18 October, 1941 — 74 years ago this month — John Huston‘s superb film adaptation of Dashiell Hammett‘s brilliant novel The Maltese Falcon was released. I was (luckily enough) reminded of this via Twitter. Good to see it’s useful for something. Starring Humphrey Bogart, Mary Astor, Peter Lorre, Sydney Greenstreet, Gladys George & Elisha Cook Jr., it’s one of my favourite movies. Anyway, thought I’d say something — you know, in case you missed it. 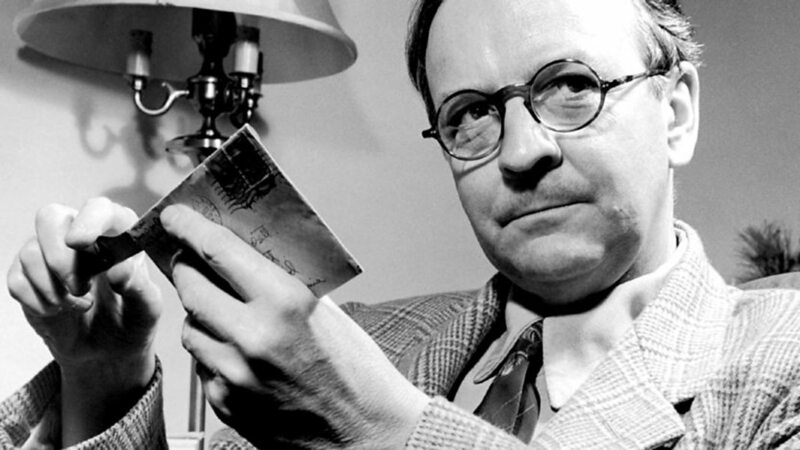 I recently wrote an article, for Writer’s Wheel Magazine (#7) on my mild obsession with and adoration of author Raymond Chandler — you know, the guy who created detective Philip Marlowe and penned The Big Sleep, The Long Goodbye and Farewell, My Lovely. He and Billy Wilder co-wrote Double Indemnity (1944), based on James M. Cain‘s novel. Ostensibly, the piece was to promote my upcoming novel Small Change (out on December 11), but really I just wanted an excuse to pay a wee bit of homage to the man. 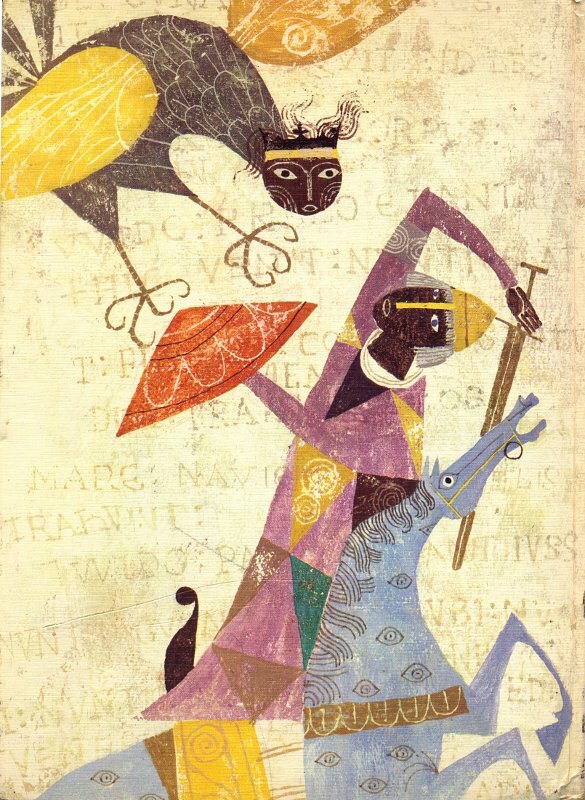 Like with the Provensens (above), you cannot over-state what a huge influence Chandler has been in terms of my writing. And his dialogue still slays me. Raymond Chandler called it cannibalizing. And anything Chandler espoused has become my unofficial mantra, since it’s common knowledge to people who know me or my writing that I frequently (accidentally) set fire to incense in honour of the man who’s my favourite author. 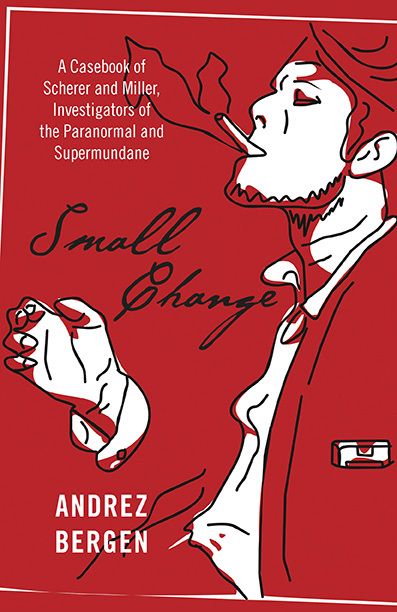 Chandler’s idea was to cannibalize material from his short stories to pad out novels like The Big Sleep, and it’s an approach I applied – in spades – when I tackled the writing of my fifth novel, Small Change, which is being published via Roundfire Fiction in December. In my case, however, the process turned into multimedia pilfering, since I was disassembling not only previous short stories – most, admittedly, that revolve around key Small Change characters Roy Scherer and Suzie Miller, yet not all – but ransacking previous comic stories I’d written as well. Again, Roy and Suzie were the characters there, the “stars” of an Australian comic book series called Tales to Admonish (via IF? Commix). Turning comics into other media isn’t exactly new – back in the 1940s there were cliffhanger cinema shorts made out of Batman and Captain America – and no more needs to be uttered about the recent Marvel Comics cinematic explosion. But stripping sequential stories to turn them into a novel isn’t quite as common as you’d think. Writing comics is an easier task for the scribe, since the artist carries much of the burden (I speak here from some experience as both), and when translating this into words on a page, minus the graphics, our author has to start earning his keep. There are settings to describe, people to outline, all the usual writerly brouhaha. 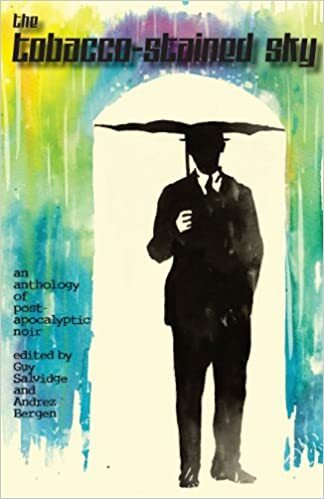 Nicking previous short stories is much easier; all you really need do is change the names, some of the character quirks, and occasionally third-person narration to first. I was forced to think about all these things with Small Change. I also needed to work on timelines and continuity, since the stories take place at various stages in the life of our principle narrator Roy Scherer, from age sixteen to his mid-30s, and how to make stand-alone stories fit together as a cohesive whole. But I think I was lucky in this respect. Since 1996 I’ve also been making music (under the alias of ‘Little Nobody’), and the kind of sounds I produce could be loosely described as experimental electronic. While heavily influenced by the tape-loop cut-ups of Cabaret Voltaire in the 1970s, I’m also handy with a sampler and fell in love with the concept of remixing (my tracks as well as other people’s). 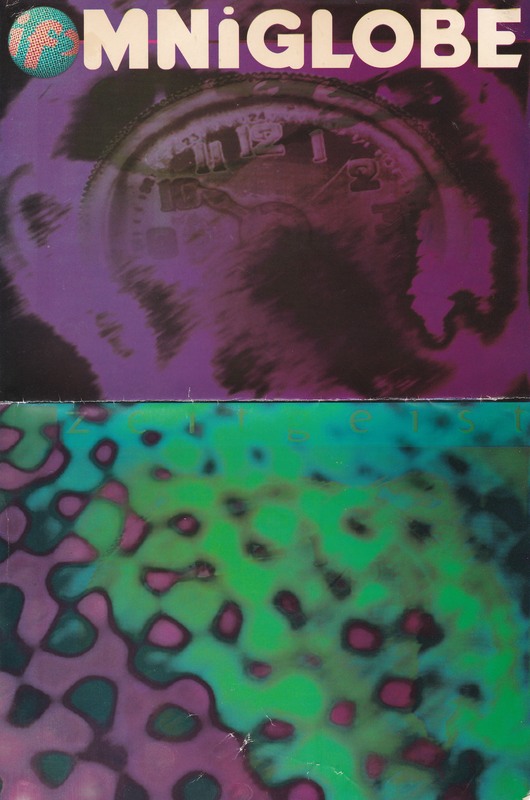 This means dissection and rearrangement to create new entities, right on into entire albums, so it was a matter of applying this aural approach to that of writing – and voilà. If only I did these things as cannily as Chandler. My good friend Matt Kyme (we started IF? 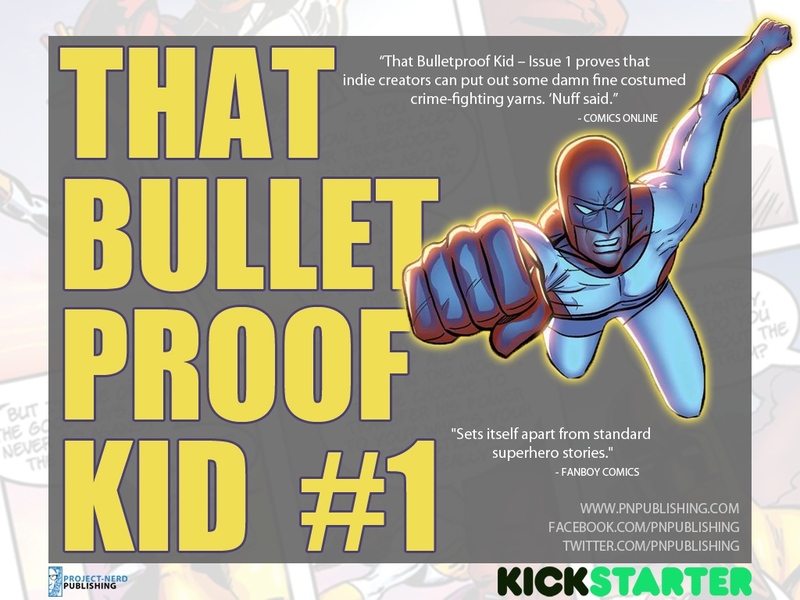 Commix together) has just signed his title That Bulletproof Kid for a U.S. release to Project-Nerd Publishing. The way in which PNP fund their comic production is via Kickstarter campaigns. Matt created, writes and draws That Bulletproof Kid. He places a lot of his heart and soul into the pages, and in many respects it’s the other baby he has (aside from his two kids). And the Kickstarter is doing well, having reaching over 68% of funding. But I know Matt well. He doesn’t like hawking his own wares, and the Kickstarter concept of self-promo is something that’s anathema to this very cool individual. So, go check out his publishers’ campaign — and please support the man if you dig what you see and can afford it. 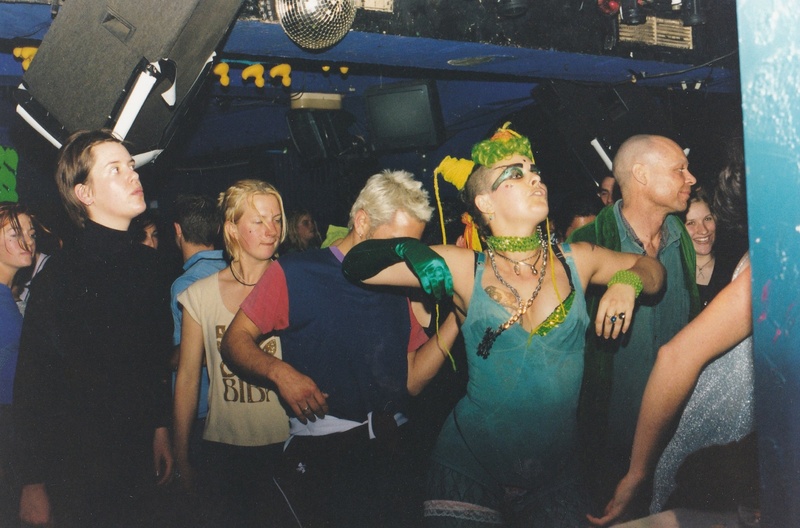 This is pretty darned cool: the people at THUMP/VICE have just put together a 30-minute doco on the Melbourne rave party scene in the 1990s, including talking heads from many of the movers/shakers involved. I loved the words from Ollie Olsen, Richard & Hydi John, Phil (Voodoo) Woodman and Adem Jaffers. And the music/sights from the era. The glimpses of the IF? Records tee and Omniglobe flyer were a bonus. Plus, one of the soundtrack numbers is the Little Nobody vs. DJ Fodder track I did with Jeff Willis for IF? in 1999, ‘Cocaine Speaking’. I kind of grew up in this scene, knew most of these people, and went to a majority of these parties. It was unique, and changed my life in so many ways — so this is great to see the era, a unique experience in Melbourne, being given kudos. I don’t think I need a time-machine. I have no desire or need to relive this particular past.